During (and around) the general session at VMworld 2017 (US) VMware has talked about their idea how the future infrastructure within a public and private cloud can be managed. For friends of VMware ‘s existing products hoping for any kind of bigger announcement the general session might have been a little bit disappointing. VMware’s focus are cloud services and how to manage/operate the private & public cloud. 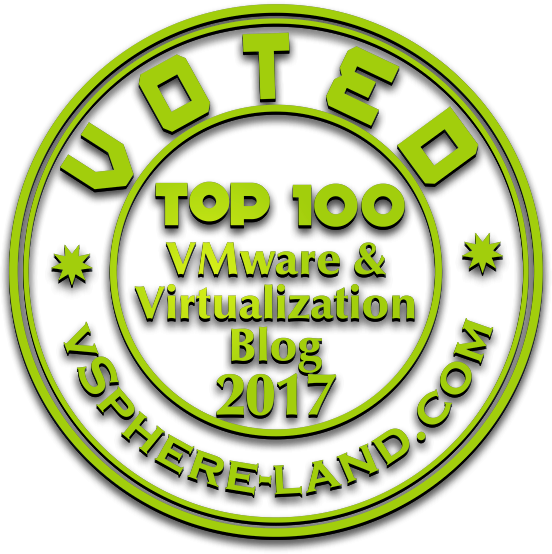 To make you aware of all kind of changes / new releases within the current product portfolio and the new I tried to summarize key elements of the new products or releases surrounding the #VMworld conference. If new products show up or will be announced over the next days I will keep it updated. A summary about EUC products and announcement will be created on day 2 of #VMworld 2017.